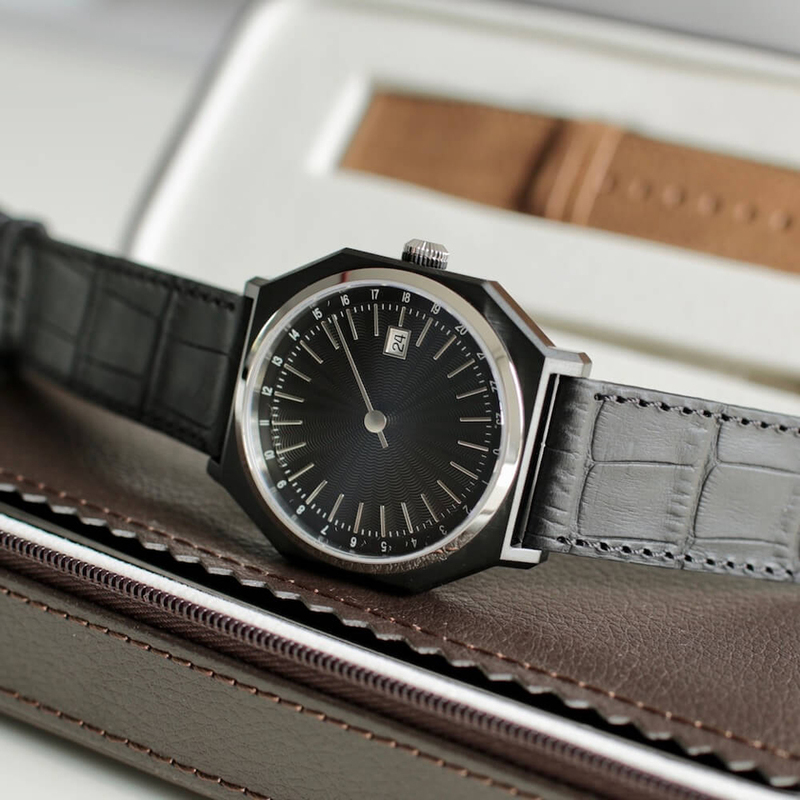 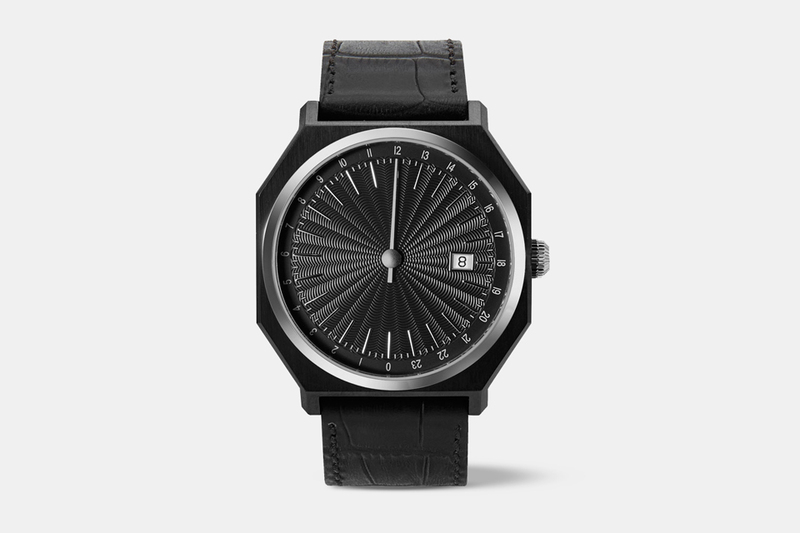 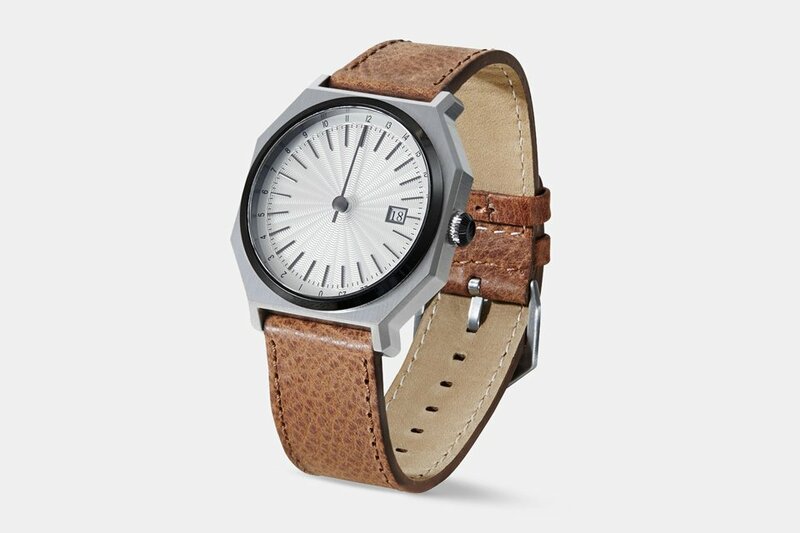 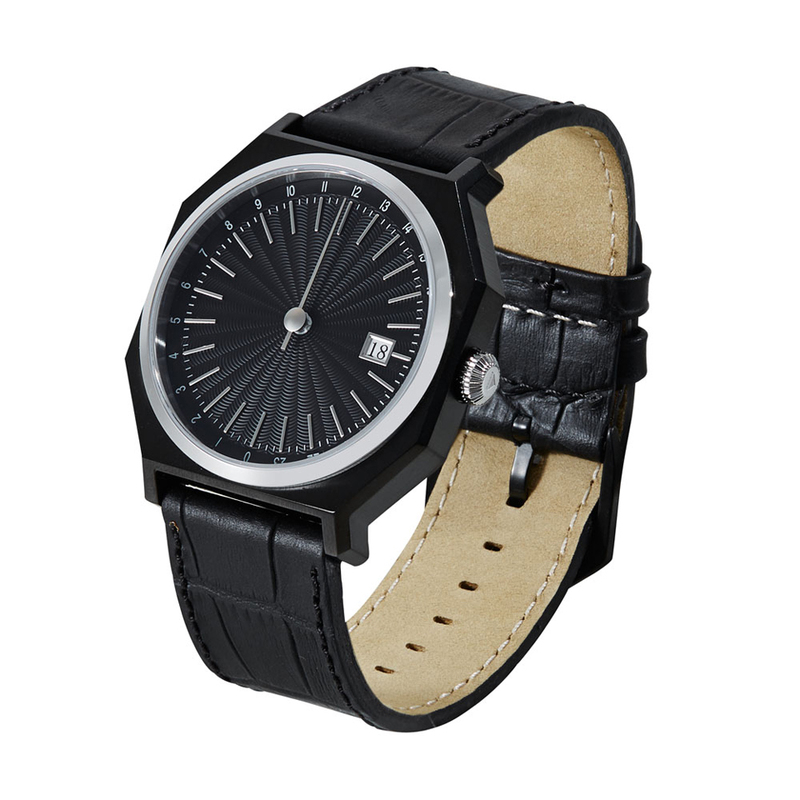 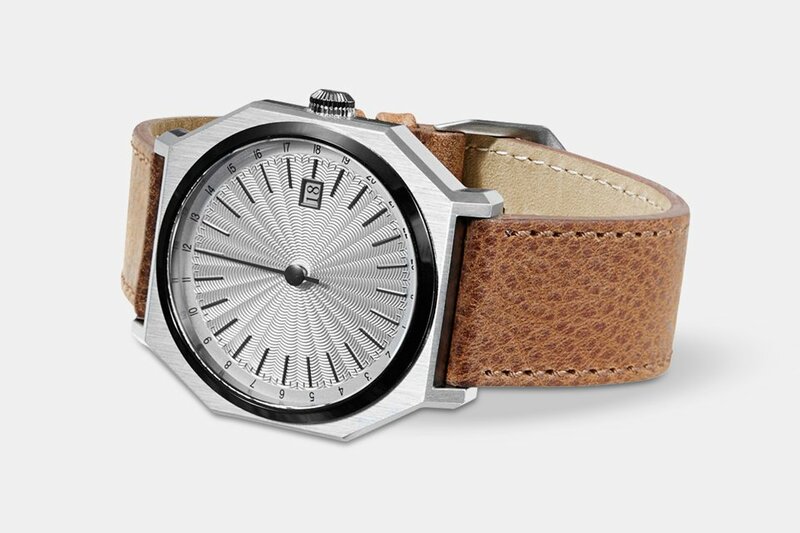 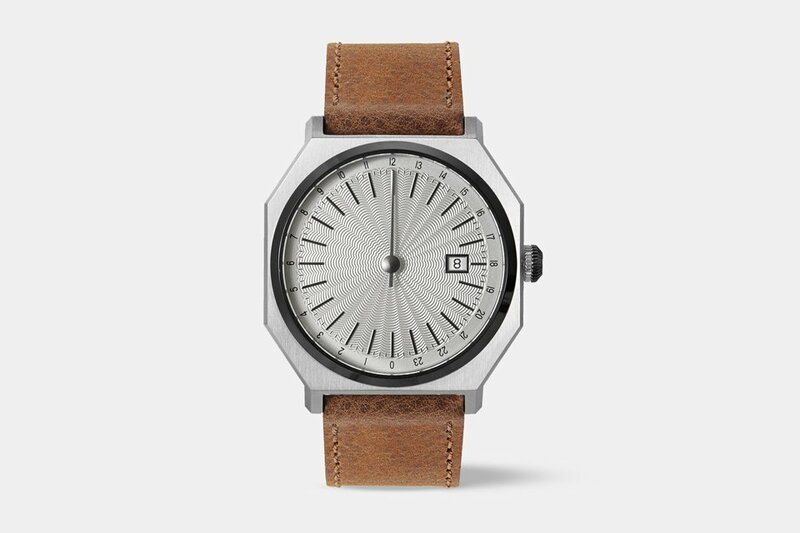 An automatic version of the Slow Jo 24-hour watch. 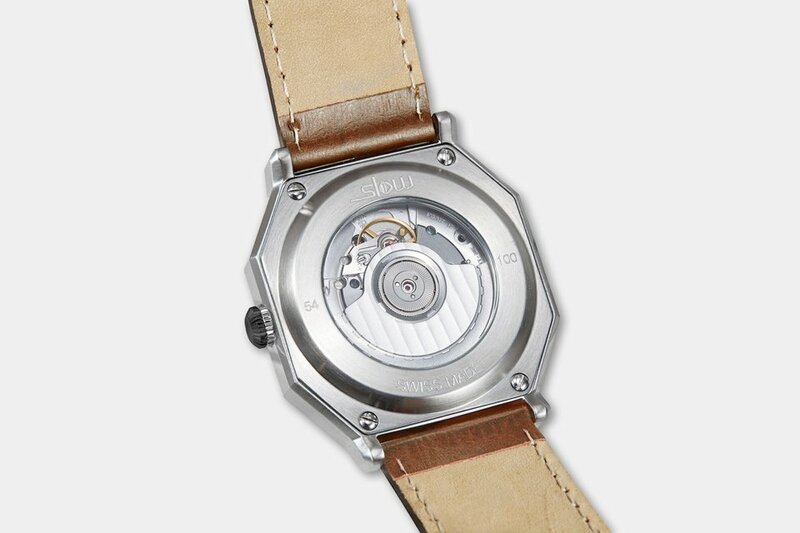 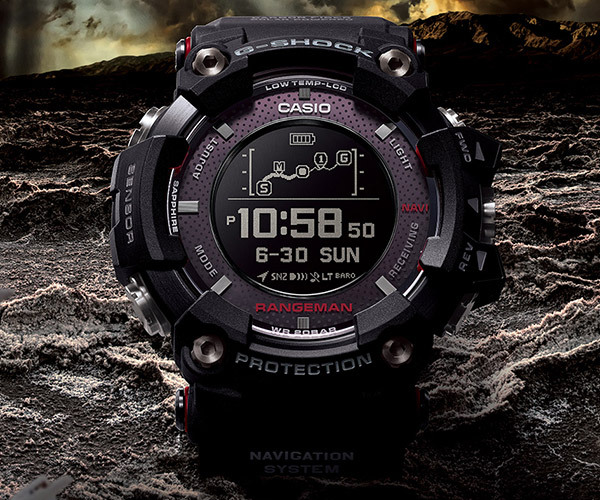 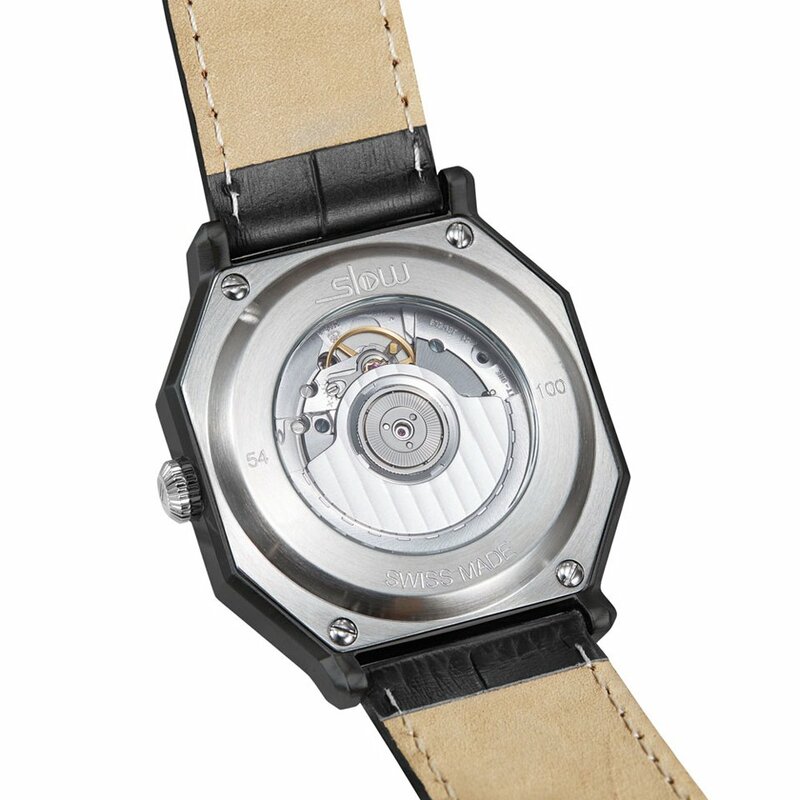 The limited edition Automatically Slow runs on the ETA 2893, and has a transparent case back so you can see the movement. 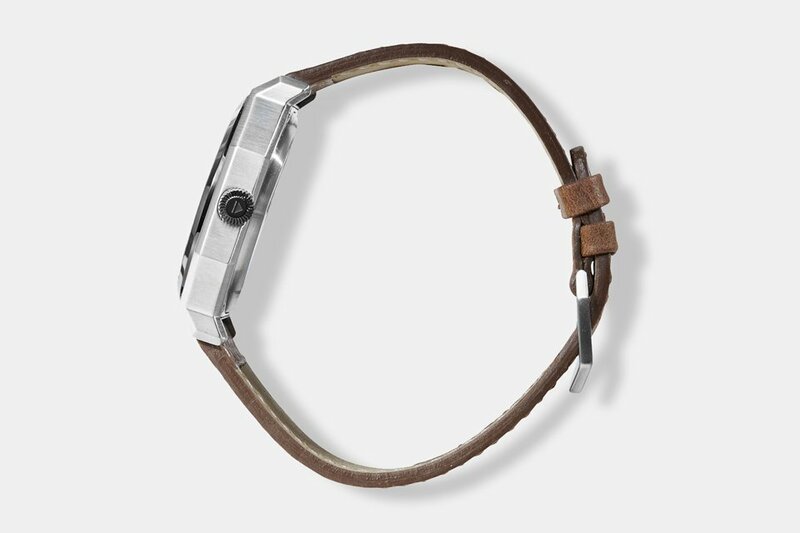 It normally goes for over $1,100, but you can get it on Massdrop until 8/19/17 for $800.